The Small Business Revolution is on a mission to revitalize small towns, one small business at a time. 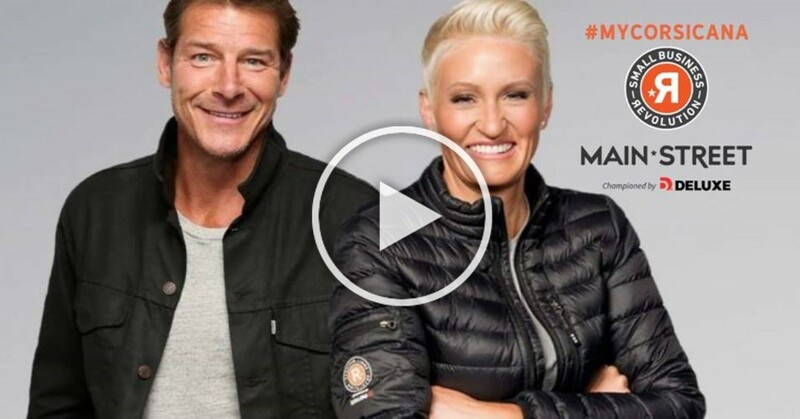 Each season, America chooses a winning town, choose the featured small businesses, and Deluxe and a host of celebrity experts give them the makeover of a lifetime – to put Main Street back on the map. Our hometown Corsicana has joined the competition and we’re on top 10! And now we’re heading to be on top 5! Let’s help our hometown Corsicana to be on the list and this will go up for a public vote. 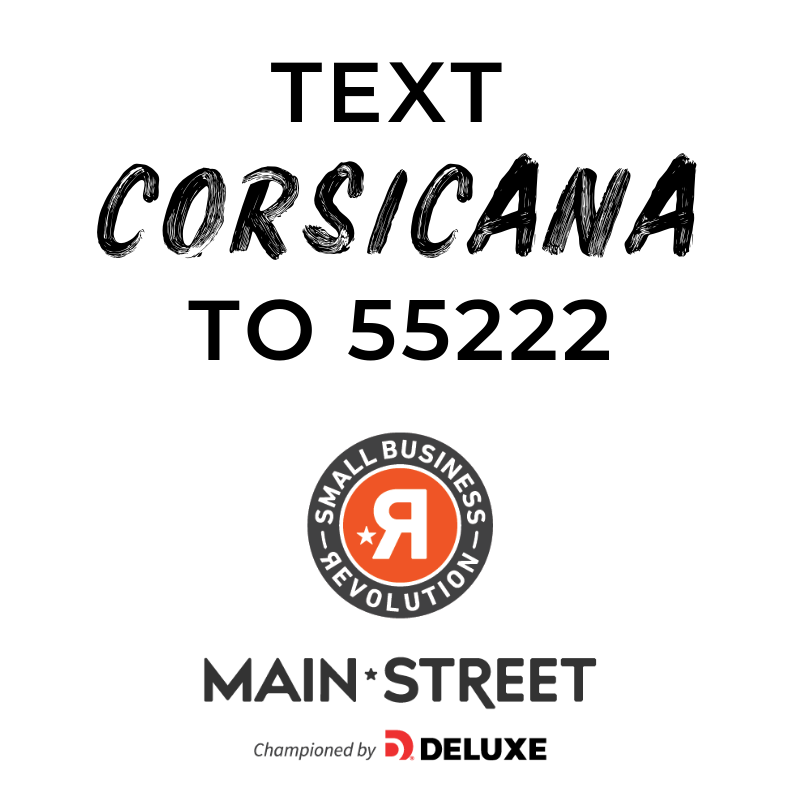 Text CORSICANA to 55222 to sign up for voting reminders and get notifications about the competition in our race to the winning spot. Don’t forget to text CORSICANA to 55222 so you’ll be ready when voting starts on FEBRUARY 12!